A Licensed Clinical Professional Counselor in Kansas and Missouri, Terri has provided exceptional service to clients since 1998. Working with families and individuals going through a challenging time or dealing with a difficult situation, she has helped clients address concerns in new and constructive ways. She brings a balanced and thorough approach in working with individuals and incorporates the latest research on happiness and emotionally intelligent methods. Her greatest passion is helping clients. She cares and is committed to each client. In addition, she has provided mediation training and consulting services to corporate, civic, collegiate, and governmental organizations such as Sprint Corporation, The Central Exchange, University of Missouri – Columbia, Johnson County Community College, Division of Child Support Enforcement, KS Department of Aging, Office of Judicial Administration and the Missouri Bar Association. 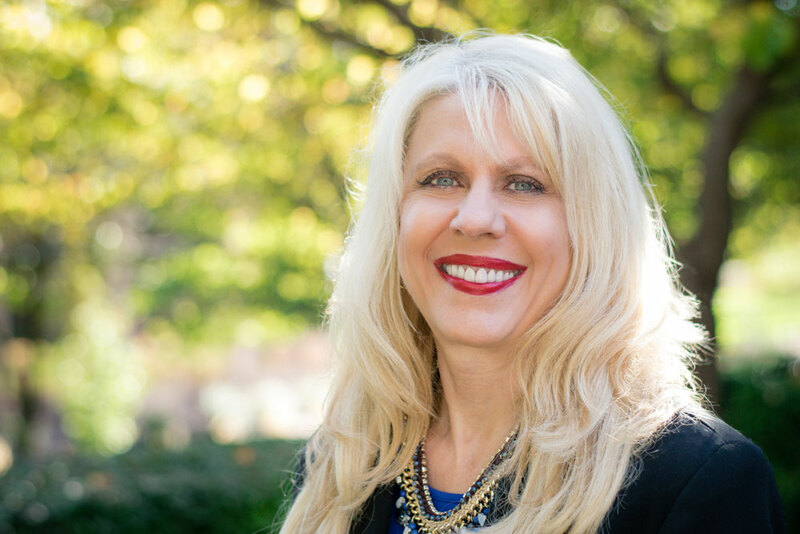 As an attorney, Terri served as Judicial Law Clerk for Judge Daugherty and Judge Randall of the Jackson County Circuit Court and was a prosecutor for the Kansas City Prosecutor's Office responsible for plea negotiations and courtroom trials. As an Adjunct Professor, Terri developed and delivered courses in Criminal Justice and Legal Studies at Missouri Western State University. She continues to teach at various universities including Baker University, continuing legal education and mediation training. Terri's other passion is her family and she enjoys traveling and supporting Breast Cancer Awareness. She is active in numerous civic organizations and served as the Founding President of The Association of Missouri Mediators, a Practitioner Member of The Association of Conflict Resolution, Vice-President/ Board member of Mediation Achieving Results for Children (MARCH) and an arbitrator for the Better Business Bureau. Currently she is President-Elect of the Kansas Mental Health Counselor's Association and a member of The American Counseling Association, The Kansas Counseling Association, The American Mental Health Counselors Association, The American Association of Christian Counselors, The International Association of Collaborative Professionals and The Central Exchange.